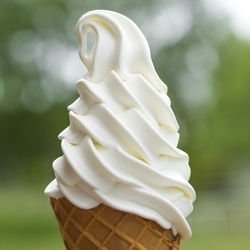 This is our vanilla custard flavor that has had the "Custard Notes" removed. It is a very useful vanilla, good on it's own, or used in blends. Ingredients: Artificial Flavors, Propylene Glycol,Water.